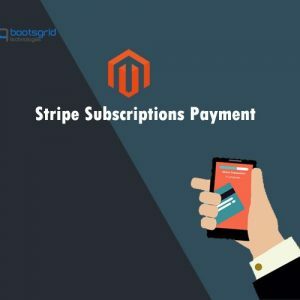 Magento 2 Free Shipping Bar extension allows store owners to show an information directly to the customer. This extension is an advanced feature which placed at all page or specified page that you required. The bar takes little space and time to configure and makes a flexible design. 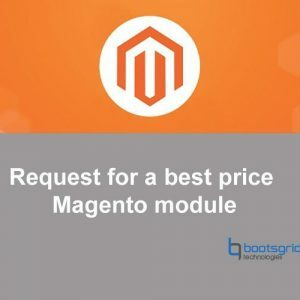 It automatically calculates a price to reach free shipping goal and display a relevant message based on cart total. This extension makes an easy and simple customization of background color, text color, and font from backend. Display a relevant message based on cart total. Admin can show a free shipping bar within a date range (optional). Admin can set a goal for buyers to get free shipping service. 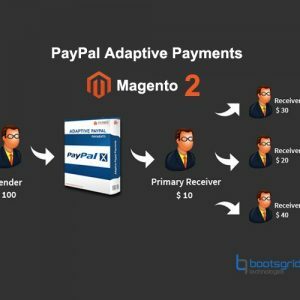 Adjust messages to display to buyers depending on the current order total. Allow/disallow a link inserted to the free shipping bar. Admin can customize a bar opacity, bar background color, text color, link color, font and font size. 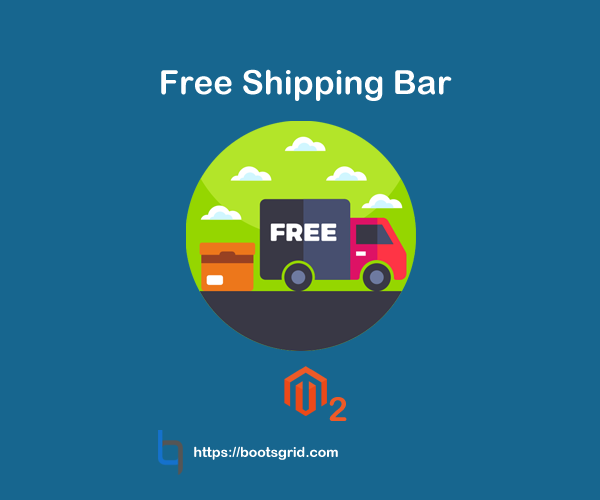 Admin to select a free shipping bar in 4 types of position as “Top of the page”, “Fixed bar at top of the page”, “Fixed bar at bottom of the page” and “Top of the content”. Admin can choose a free shipping bar to shows all pages or specified pages. Include pages to display free shipping bars. Exclude pages to display free shipping bars. 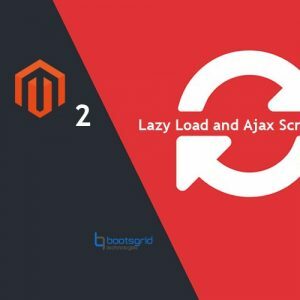 * Run the command php bin/magento setup:static-content:deploy.